Homemade bug repellent is free of harmful chemicals and is safe for children and pets. This can also be a fun summer science project with your children and they will be learning more about how important plants are in our environment. You can also mix these blends with 1 tablespoon of coconut oil and spread on to your skin. Will last about 4 hours while outside. It is however not waterproof so it you get wet or sweat you will need to reapply. Repellent blend is another ready to use option to help fight away those nasty bugs, so you can enjoy the outdoors. This blend will also prevent deer ticks as well, which carries Lyme Disease. You may also diffuse in the air if you have a bug infestation in your home. Set diffuser on high 24/7 for at least 3 days. This blend will repel and kill most insects. 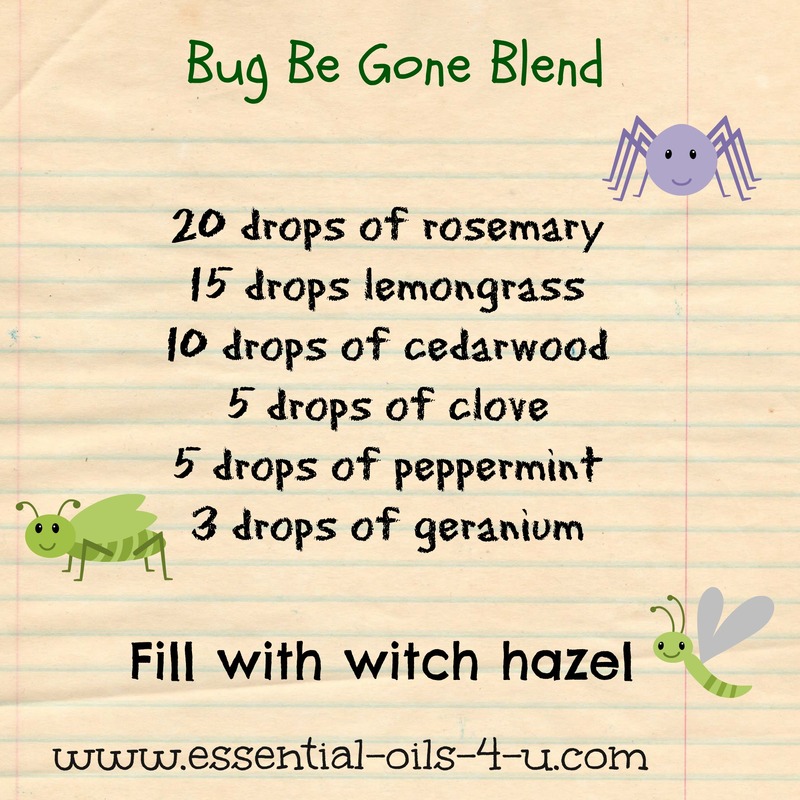 Have you made your own homemade bug repellent with essential oils? Do you have another recipe you would like to share? 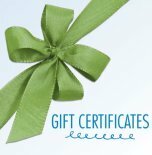 I would love it if you would leave me a comment below !